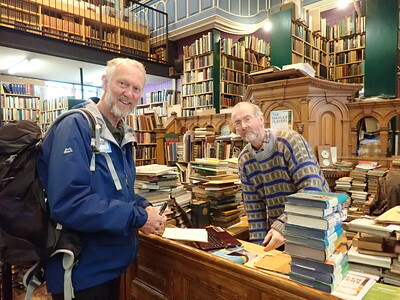 Leakey's Bookshop at Inverness used to be St.Mary’s Gaelic Church where Brian’s Mum got married on 7th December 1940 ! 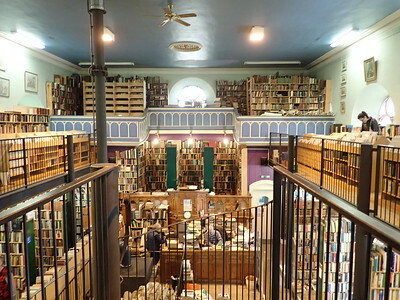 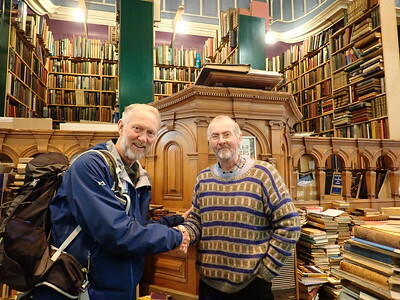 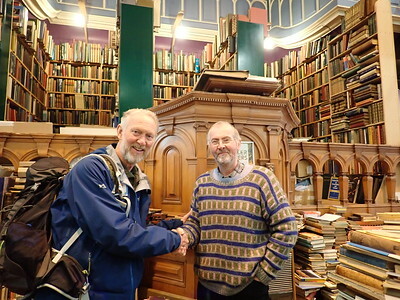 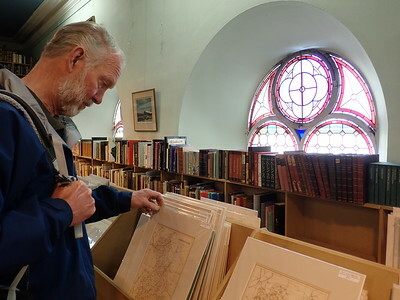 Leakey's Bookshop Inverness, used to be St.Mary’s Gaelic Church where Brian’s Mum got married on 7th December 1940 !! !